Porcelain veneers are made up of thin layers of tooth coloured shells, they are placed over the existing teeth to provide a more pleasing and uniform appearance. The indistinguishable look of porcelain veneers from that of natural teeth can dramatically transform your appearance. We tailor make all our porcelain veneers to you so that it is well fitting, durable and cosmetically resilient. 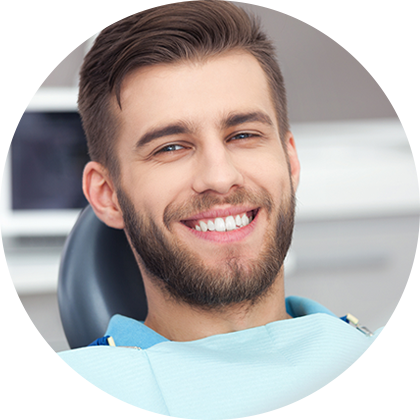 Our dentists are well experienced in this procedure and over many years have revitalised many smiles whilst being minimally invasive and kind to the integrity of existing teeth structure.